Gunvor first acquired a 51 percent stake in the Russian coal producer, which operates coking coal mines in eastern Siberia, with Timchenko's Volga Resources investment vehicle in 2011. Energy trader Gunvor has sold its 30 percent stake in Russian coal producer Kolmar, the Swiss-based trader said on Thursday. The stake has been sold to a company controlled by Russian businessman Andrei Bokarev, Gunvor said in a statement. The company did not disclose any financial details. 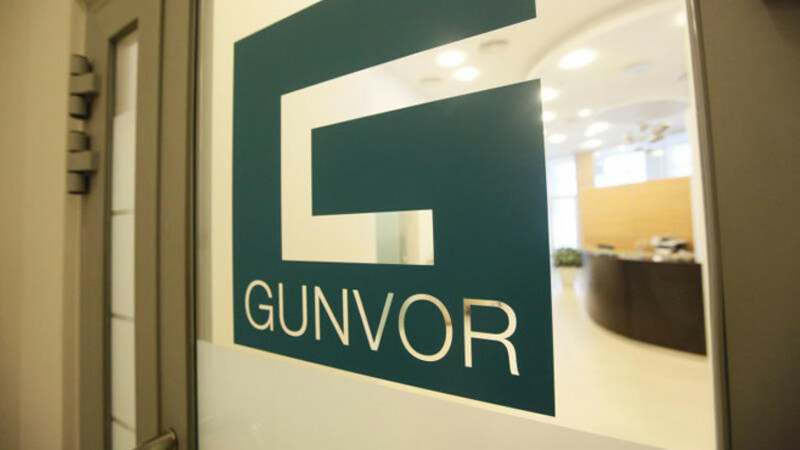 Gunvor, one of the world's top five oil trading houses, has been looking to cut exposure to Russia by selling assets. The company's former co-owner, Russian billionaire Gennady Timchenko, sold his stake in Gunvor last year just before Washington imposed sanctions on him and other Russian businessmen with ties to President Vladimir Putin over Ukraine. A spokesman for Volga Resources was not immediately available for comment, but Russian newspaper Kommersant reported that the group would retain its 30 percent stake in Kolmar. Correction: An erroneous headline that referred to Gunvor as a Russian energy firm has been updated.